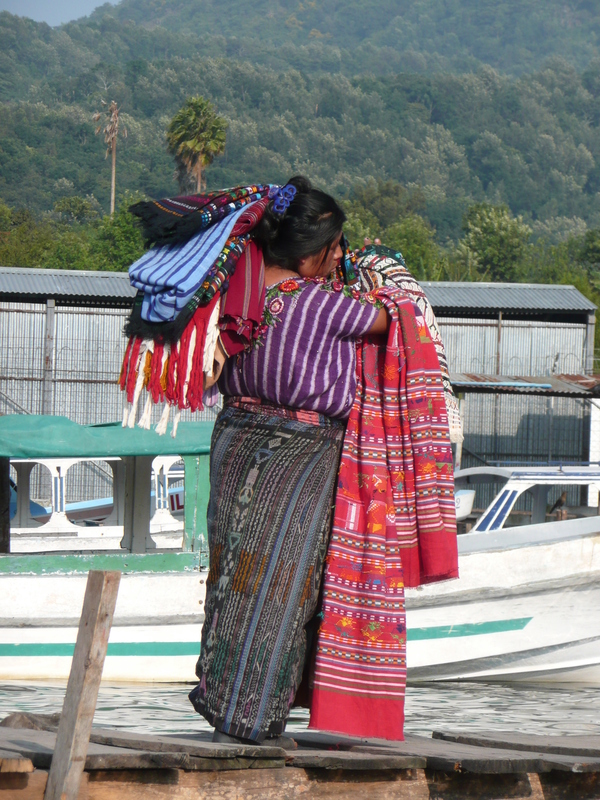 When considering what clothes to pack, please keep in mind that most of the local women and many of the local girls in the communities we will be visiting wear traditional, floor-length, woven skirts. While the locals are used to seeing travelers in skimpy clothing, please be respectful by dressing somewhat modestly, especially during our service days. The weather will be sunny and 70-75 degrees; light rain is likely in the afternoons. We will not have access to laundry services, but if you follow the list below you should have the just the right amount of clothes for working, playing and exploring each day. Treats…a little chocolate, some candy, gum, mints, etc. Anything that you would be devastated to lose, break, have stolen or become drenched. During our service days (Days 3-7), please plan to dress conservatively as we will be working in people’s homes or in schools. No athletic shorts, leggings or tank tops should be worn during these service days. Please pack work clothes you don’t mind getting very, very dirty. When we are not engaged in volunteer work, you are welcome to wear your regular spring/summer clothes.